Kristine Huntley has written for Mind Games (ABC), Freakish (Hulu), Legend of the Seeker (ABC), and the upcoming series THE UNSETTLING (Go90). She was a Disney/ABC Fellow in 2013, and prior to that, worked as an assistant to a VP in drama development at ABC Studios, where she gained an in depth knowledge of the network development process and cycle. She has a passion for sharing the knowledge she's acquired through her work in the industry. While at ABC Studios, she trained interns on the ins and outs of a busy development desk. While in the ABC writing program, she taught her fellow program writers about the network development cycle and executive coverage to prep them for the upcoming staffing season. 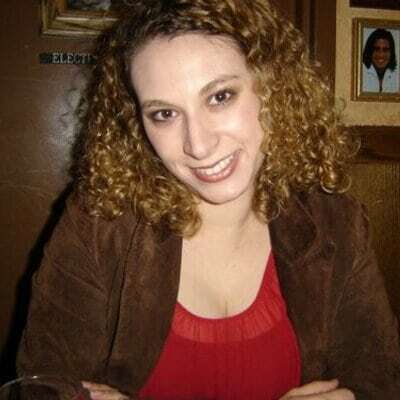 In addition to her television work, Kristine has experience writing and editing content for various websites, including Freeform.com, Level26, CSIFiles, and TrekToday. She was also a publishing assistant at the American Library Association’s Booklist magazine, one of the four major pre-publication review journals in the country. Kristine began reviewing titles for Booklist just one month after she began working there, and still reviews for the magazine to this day.